On Q10 I assume you mean an "end to end" journey that is scheduled at less than 30 mins? 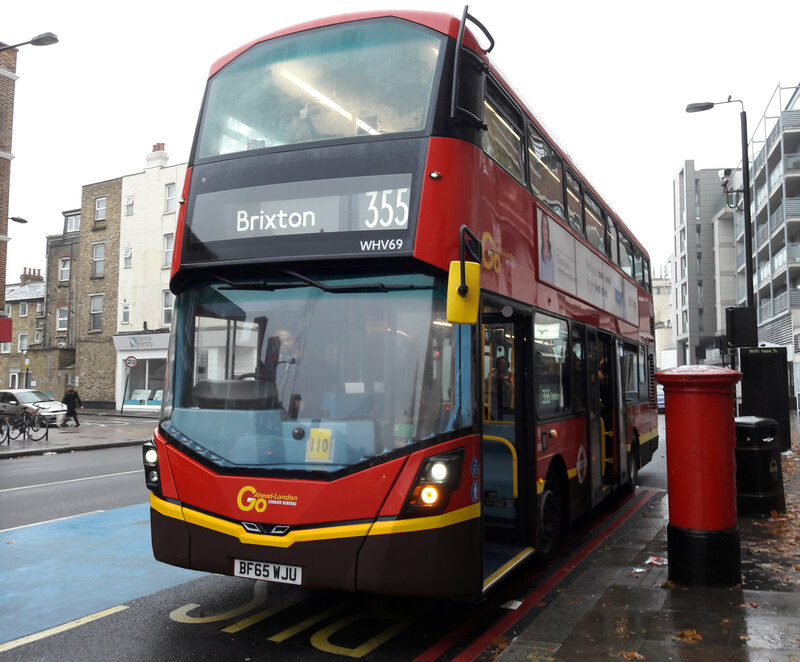 Otherwise almost every route will be eligible as people could specify any short journey on any route that fits into the 30 min window. As for Question 10, can a journey scheduled exactly 30 minutes to do end to end be included or does it have to be 29 minutes or less ? For Q8, I presume you mean type of bus/fleet code? For Q7, does the bus have to appear on LVF [as un-withdrawn] to be counted? Just under 2 days left to enter! Get those entries is ASAP!